You’re invited to the fifth annual Serenbe Home Tour, featuring a variety of properties in the community’s Swann Ridge and Grange neighborhoods. This year’s event takes place Sunday, October 14 from 1-5 p.m., and tickets are now on sale! During the home tour, you’ll have the opportunity to experience the unique designs of select Serenbe homes while also learning more about the people and collections that bring them to life. This year’s tour features six private homes and one artist studio, as well as designer tablescapes and designer panel discussion moderated by Steve McKenzie. 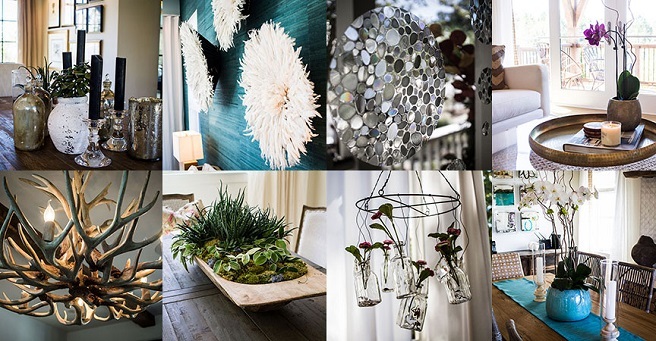 Top Atlanta designers featured on the tour include designers from Gloriosa Design, Davenport Designs, Mr. + Mrs. Sharp, K Schoone Interiors and R. Cartwright Design. There will also be a silent auction featuring art, home décor and experiences. In addition, Porsche Experience Center will have cars on display throughout the tour, and opportunities will be available for taking a spin with their drivers. There are even options for a VIP experience! Planning to attend the tour? Buy your tickets now and save! Regular admission tickets are $35 in advance or $40 at the door. Or, pay $100 for the one-of-a-kind VIP Brunch and Tour that features a delicious brunch at 11 a.m. and a private docent-led tour. All proceeds from the fifth annual tour feature AIR Serenbe, a non-profit artist residency program that champions the creative process by providing artists with uninterrupted time, space and a welcoming community in which to create. Sponsors making this event possible include Title Sponsor Atlanta Fine Homes Sotheby’s International Realty; Auto Sponsor Porsche Experience Center Atlanta; Key Sponsors Serenbe Real Estate and Brand Mortgage; Friends of AIR Amazon Stone, GreyStone Power Corporation, Peridōt West, and Fairway Independent Mortgage Corporation; Libation Sponsors Cathead Vodka, Omaha Brewing Company and Blue Springs Montane Sparkling Spring Water; and Media Sponsors Atlanta Magazine and Atlanta Magazine’s HOME. For more information on this year’s tour or to purchase tickets, visit SerenbeHomeTour.com.